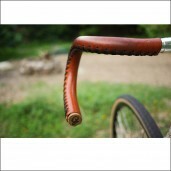 Pimp your bicycle the old fashion way with this fantastic looking leather Beer Holder from Atelier Dissegna. 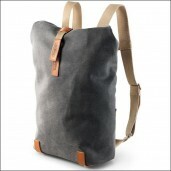 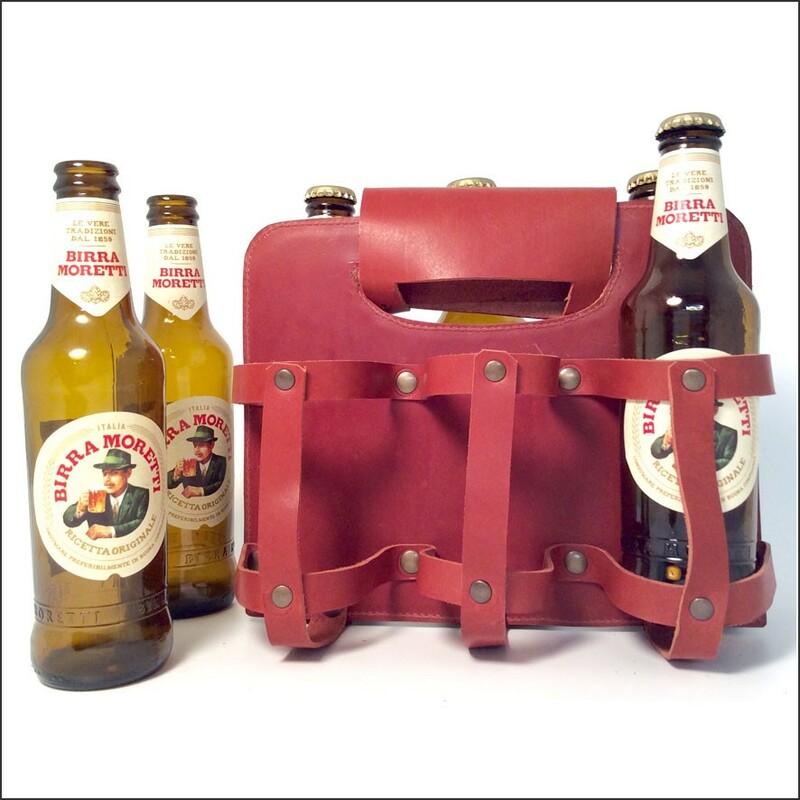 Make an impression with your friend and bring your cold beers in style! 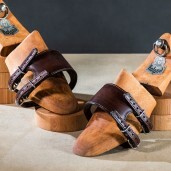 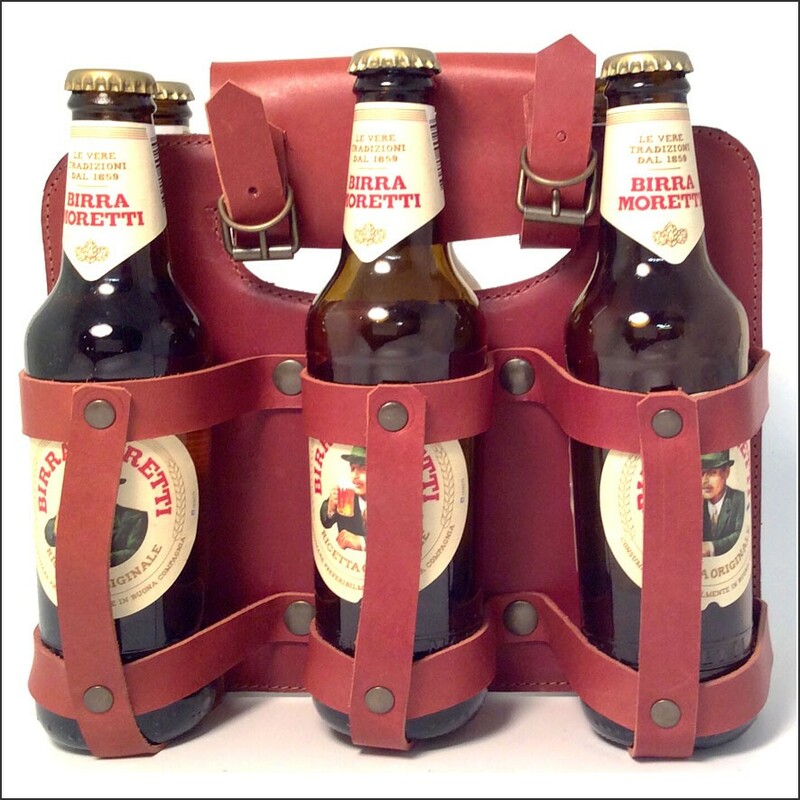 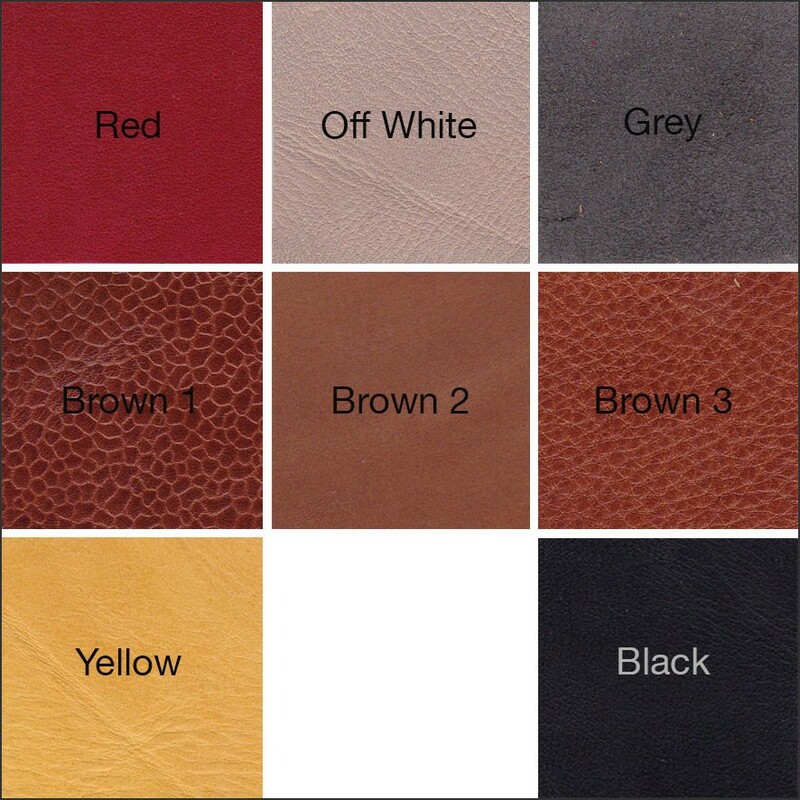 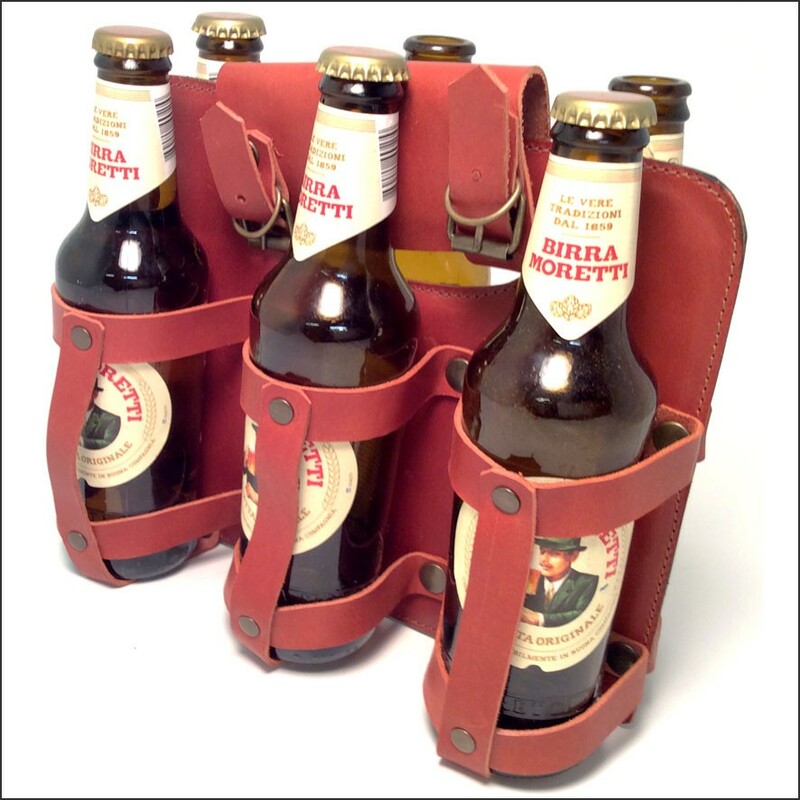 The holder is Hand Made in Italy, made from real leather and has place for 6 beers or similar bottles. 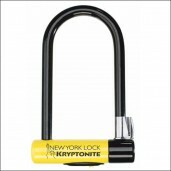 It is designed to prevent damages your bicycle and you can take it on and off very easily with the handy buckles. 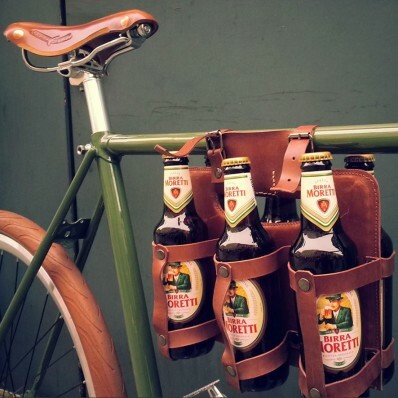 Pimp your bicycle and make an impression on your friends with this beautiful hand made Beer Holder from Italy.